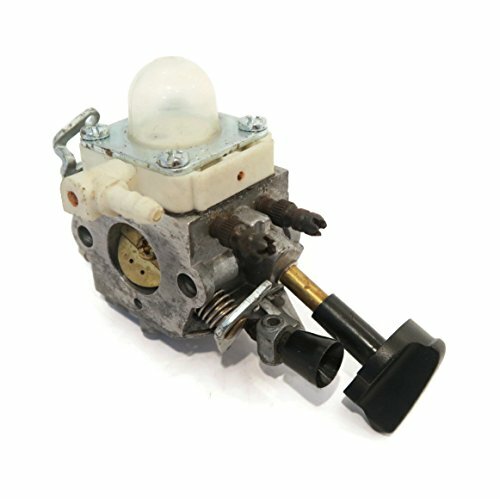 You have reached The ROP Shop The ROP Shop Carburetor Carb for Stihl 4241-120-0615 Zama C1M-S260B Hand Held Debris Blowers in Findsimilar! Our expertise is to show you Leaf Blower & Vacuum Parts & Accessories items that are similar to the one you've searched. Amongst them you can find many other products, all for sale with the cheapest prices in the web.